Fallout 4 VR. Doom VR. Skyrim VR. Whether or not they turn out good, it’s safe to say Bethesda’s upcoming slate of VR titles mark virtual reality's biggest software launch since...well, ever. Three well-regarded and “full-length” games, all ported in full—and exclusive to the HTC Vive, at least on the PC side. HTC’s taking full advantage of the situation, announcing today that from now until some as-yet-unknown time in the future, all new Vive headset purchases will be bundled with a free copy of Fallout 4 VR. 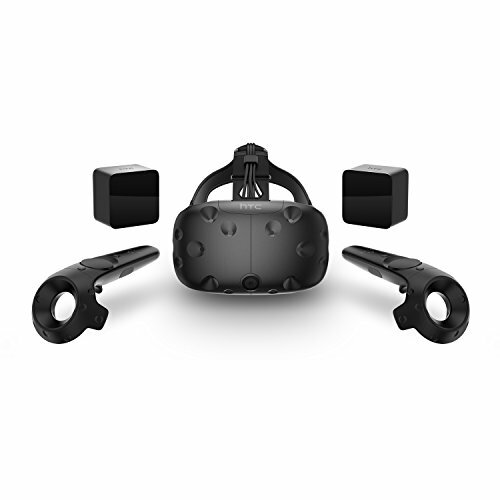 Given that the hardware currently retails for $100 more than the Oculus Rift after this summer's price cuts, a $60 freebie should help take some of the sting out of the price and help the Vive compete against Oculus Rift and Windows Mixed Reality headsets. Existing Vive owners get a kickback too. If you already own a Vive and buy a copy of Fallout 4 VR you’re eligible for three free months of Viveport, HTC’s VR software subscription service. Three months means you’ll be able to “rent” and play 15 VR titles for free, though the quality of titles on Viveport can be pretty hit or miss. It's not quite as enticing as a copy of Fallout 4 VR, though I suppose it’s free so there’s not much to lose. In any case, it’s a pretty strong position for HTC to be in as we roll into the holiday season. 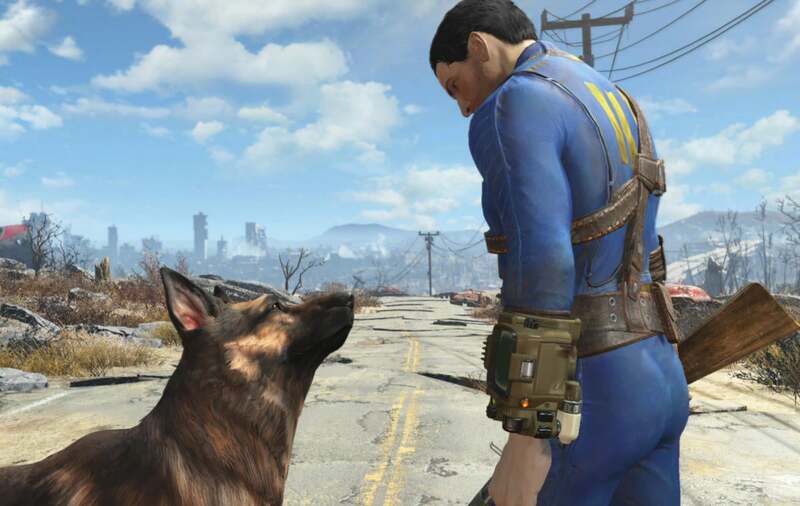 Fallout 4 VR doesn’t release until December 12 which means those who buy a Vive today will be waiting a while for their freebie, but regardless both it and Doom VR are bigger than anything we know is coming for the Rift between now and the end of the year—though of course, Oculus Connect 4 is later this month, and anything could happen there. Even a new generation of headsets. We’ll keep you updated.